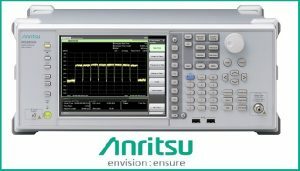 Anritsu Corporation on February 22, 2018, announces Samsung Electronics Co., Ltd. selected its Signal Analyzer MS2850A with 5G analysis software installed to support 5G system developments. 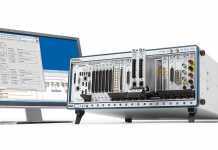 Samsung unveiled its end-to-end 5G product portfolios including 5G home routers (CPEs), 5G Access Unit (AU) last year under development for commercial grade products. 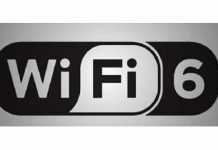 The company is engaged with major operators in leading markets like the United States, South Korea and Japan to commercialize 5G to the market. 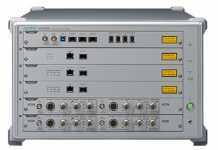 Anritsu’s MS2850A will play a key quality assurance role at manufacturing to facilitate fast 5G service deployments.